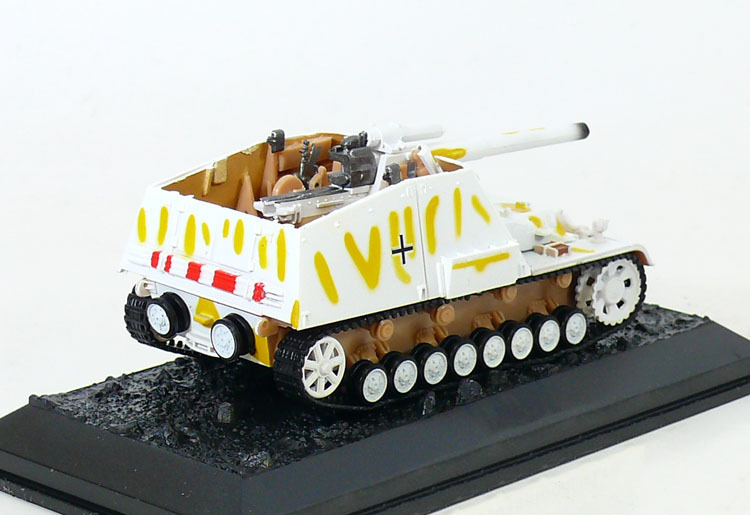 The Hummel ("Bumble Bee") was a self-propelled artillery gun based on the Geschützwagen III/IV chassis, armed with a 15 cm howitzer. It was used by the German Wehrmacht during the Second World War from late 1942 until the end of the war. 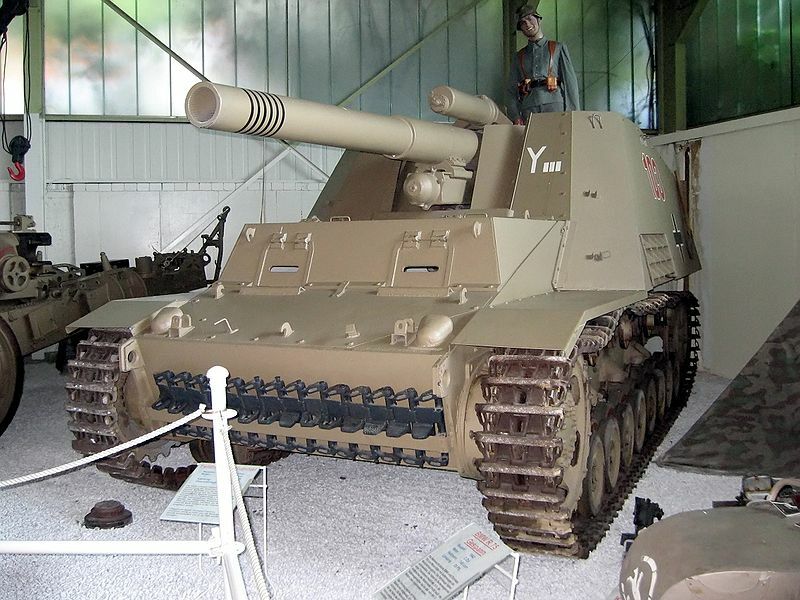 The full designation was Panzerfeldhaubitze 18M auf Geschützwagen III/IV (Sf) Hummel, Sd.Kfz. 165. 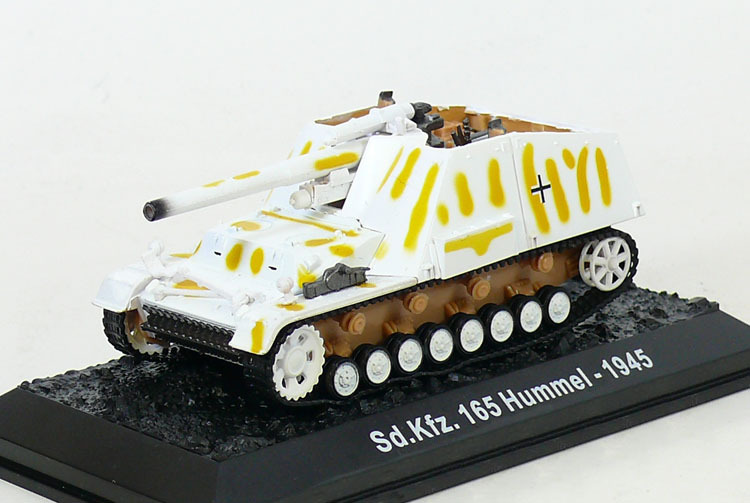 On February 27, 1944, Hitler ordered the name Hummel (German: "Bumblebee") to be dropped as being inappropriate for a fighting vehicle.